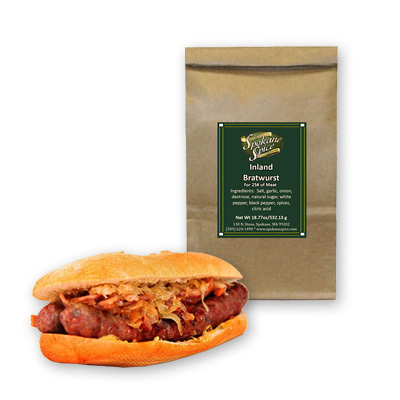 When you think of football food, nothing tastes like a homemade Bratwurst paired with sauerkraut and fried potatoes. Great for breakfast or anytime! 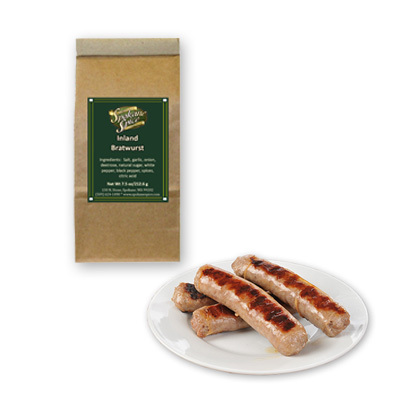 With white and black pepper added this blend has a bit more character that our original bratwurst seasoning. Salt, Garlic, Onion, Dextrose, Natural Sugar, White Pepper, Black Pepper, Spices And Citric Acid.